My 2016 New Year’s resolution was surprise, to lose weight and improve my diet and exercise routine! I wanted to lose weight, but didn’t really have a goal in mind because ultimately I just wanted to be healthier. I started working on my diet right away in January and found an exercise routine that worked for me. In about 6 weeks I lost 10 pounds, and was feeling better, but was worried that I’d already plateaued. Most of my weight loss occurred in the first few weeks of January and I found that diet and exercise were not enough. I really wanted to get my metabolism back on track and lose more weight! 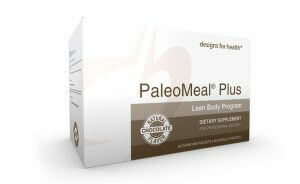 Dr. Mike and I got to talking about how to maximize my health and he mentioned the Paleo Cleanse Program. I had no idea how complicated fat loss actually is and how my diet was actually limiting my body’s ability to access fat stores for energy and ultimately weight loss. 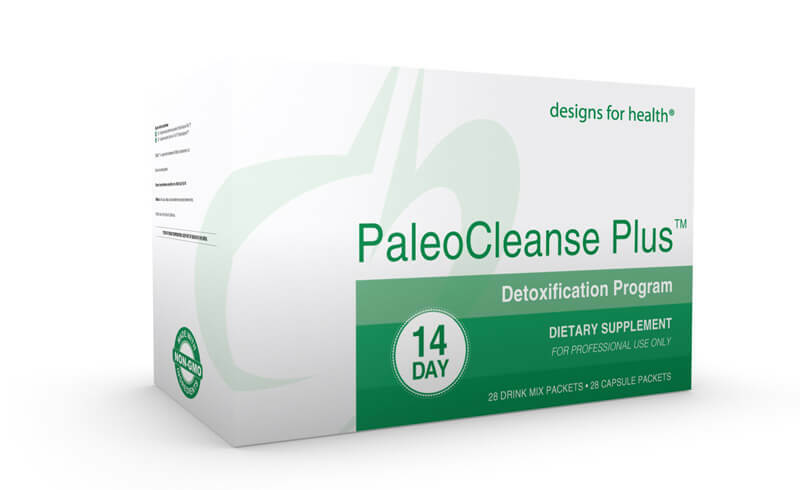 I gave the Cleanse a try and had great results both with energy levels and weight loss (another 10 pounds), so I decided to continue with the Paleo Lean Body Program. I just love the Designs for Health products! They are easy to use, taste good, and they satisfy my appetite. By May, I was no longer a fast-food junkie, had more energy to play with my 6 1/2 year old and I’m getting quite a few comments from people who have noticed the change in my appearance! I guess when you lose 30 pounds, people will notice! This is one New Year’s resolution that has been very successful! Heading into the holiday season, I can report I have kept off the weight and for the first time, successfully completed a New Year’s resolution about weight loss, diet, and exercise. I’m very thankful and feel great with this life change and look forward to keeping the weight off with my new found knowledge and products from Designs for Health. Thanks again Dr. Mike!